Soundfreaq’s Pocket Kick is about as good as a portable bluetooth speaker gets. 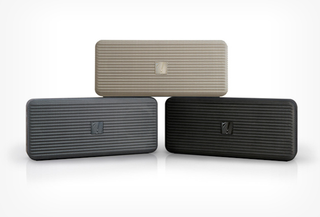 Winner of iLounge’s Speaker of the Year 2014, the Pocket Kick has 4.5 stars on Amazon, and normally retails for $99. Right now, it’s down to $59.99 - a full 40% off with included shipping. This early Black Friday special makes an awesome gift - don’t miss out!